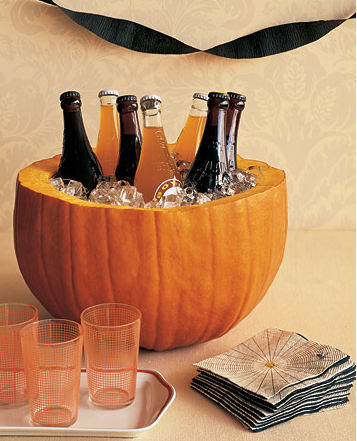 Simply Southern Girl: Halloween Party??? 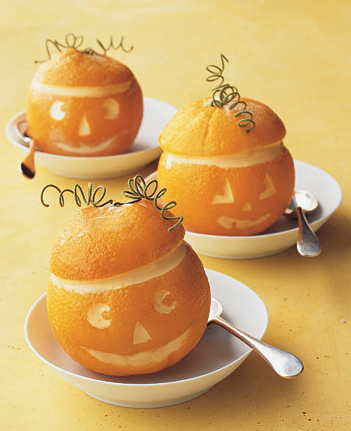 Thanks to martha stewart for all the great Halloween inspiration. 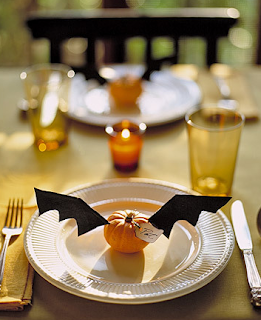 I am thinking we might need to host a Halloween party??? Hum.. so costumes or no costumes??? and we must pick a date..